These Nikon camera models have been introduced to the market a year apart—2013 for D5300 and 2014 for D750. Here we take a look at the camera comparison and there is the features comparison, the similar attributes of Nikon D750 vs Nikon D5300 in terms of strengths and weaknesses, and the recommendations with the dslr camera usage. 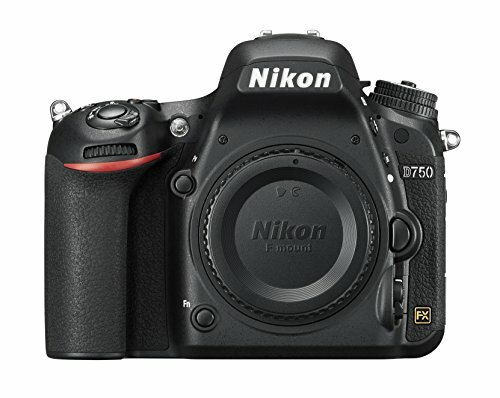 With Nikon D5300 vs Nikon D750, Both of the dslr camera models may provide a great-looking outcome. The Nikon D750 may be a lot more suitable in comparison to the D5300 when it comes to taking photos when elements are in action—street photography, for example—as compared to the other camera due to its faster photo-taking capacity. With the Nikon D5300, taking both videos and photos can give superb quality as well although there might be some troubles with the focusing for this one. 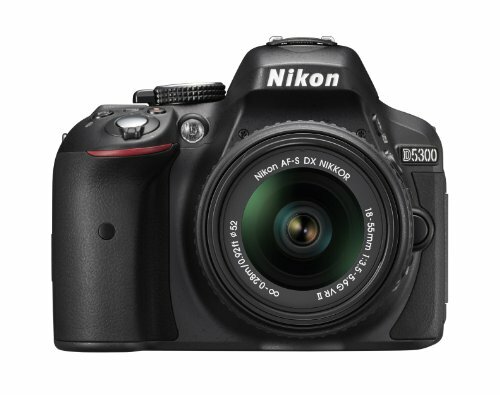 Nikon D5300 is good for shooting various types of videos but it’s the lack auto focus that might dishearten you. However, the feature of tilt-swivel is a real treat—it can give the user the capability to shoot even in awkward angles with ease.